Optus announced earlier this month that it will “combine its satellite facilities and terrestrial fibre networks with laser optics to deliver data transmission rates up to 100 times greater than conventional high-frequency satellite systems,” according to Bonny Gardiner of CIO.com. “The optical hybrid global network, or ‘HALO’, uses optical spectrum rather than radio frequency to connect any two points on the globe quickly and cost effectively.” The system is due for deployment in 2018. Raw Science TV previously published the announcement below on November 28, 2014 regarding laser space communications in Europe. Today’s spacecraft, including global communications satellites, communicate via radio wave transmission. The data rate is hundreds of megabytes of information per second. Data transmitted in optical wavelengths via laser can reach gigabytes per second. 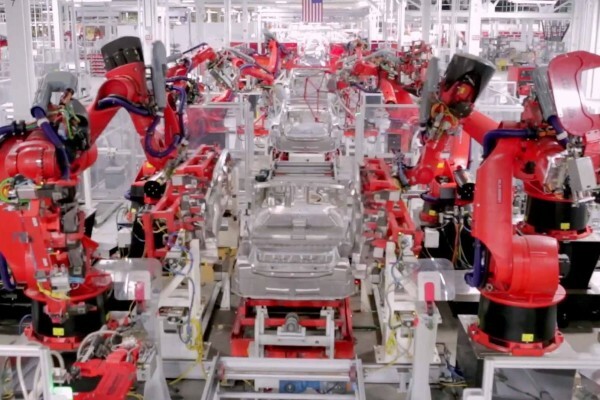 This would greatly accelerate data transmission on Earth and in deep space by several orders of magnitude. 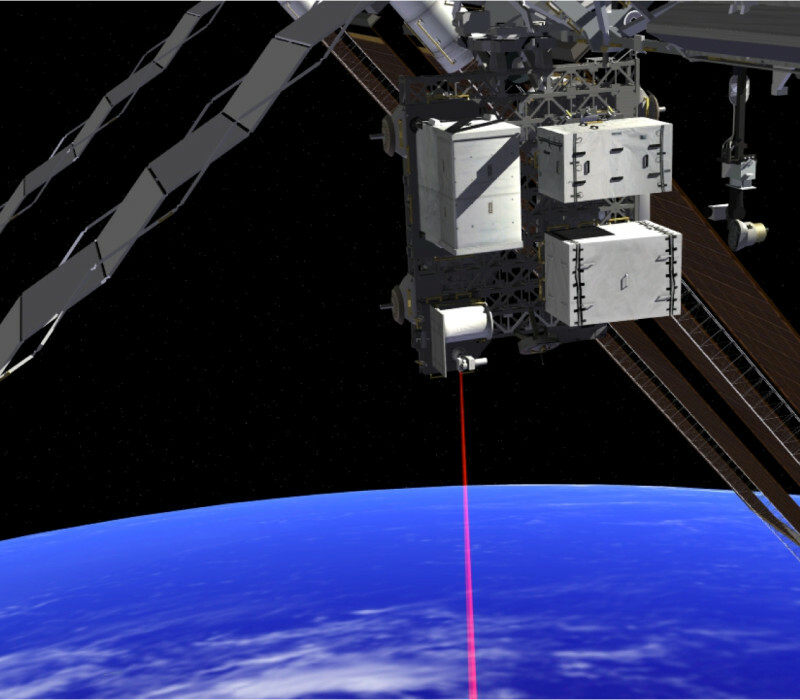 As reported by www.directionsmag.com, today marks the first image download over a new gigabit laser connection in space. The communication occurred between a radar sensor on Sentinel-1A and Alphasat satellites, which is part of the European Space Agency’s (ESA) European Data Relay System (EDRS) or SpaceDataHighway. 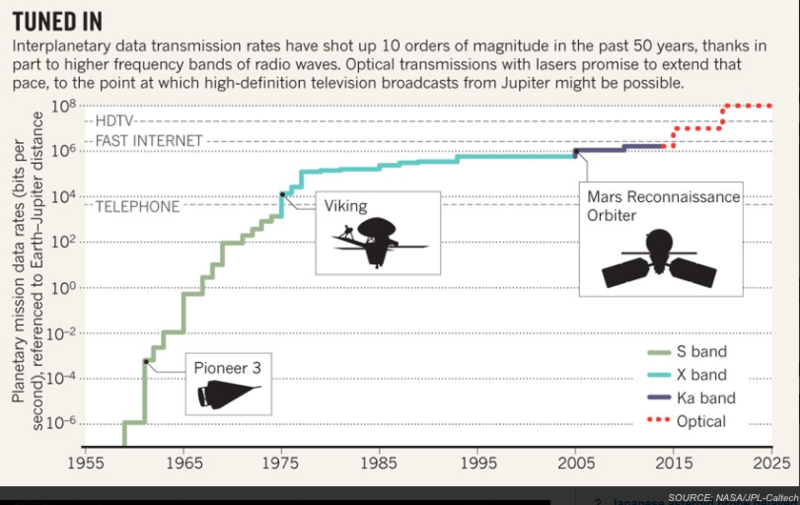 European laser communication is effective for space communication, but Earth transmission must still occur via radio wave. NASA’s LADEE system demonstrated the same proof of concept a year ago in December, 2013. See the NASA video transmission. 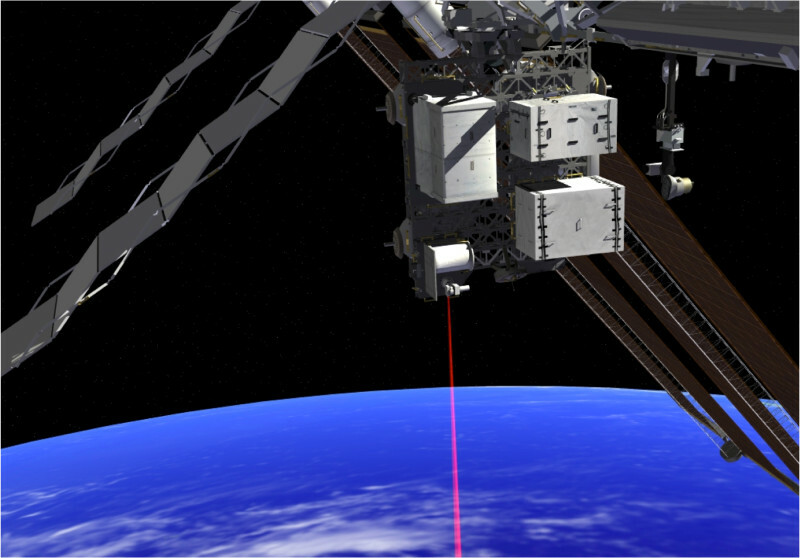 For more information, see the first space-based laser communications symposium that occurred in Los Angeles, CA on November 4 and 5, 2014. Life is a joke and this planet is hell. Do you people beg for the monkey’s paw twist of playing the technology of Gods? much more smartly-preferred than you might be now. You are so intelligent. of awesome and genuinely excellent data in support of readers. organizations and travelers into our location. but I’m still new to everything. Do you have any tips and hints for inexperienced blog writers? those who continue this in future. Lots of other folks will be benefited from your writing. For latest information you have to pay a quick visit world-wide-web and on internet I found this site as a best site for latest updates. Hurrah! After all I got a blog from where I know how to actually take helpful facts regarding my study and knowledge. blog platform are you using for this website? I’m getting sick and tired of WordPress because I’ve had issues with hackers and I’m looking at options for another platform.